Berlin, 14 August 2015. Baltic Sea Youth Philharmonic (BYP) and Kristjan Järvi are to make their eagerly awaited return to Italy, performing at the Basilica Santa Maria delle Grazie in Milan on 14 September (9.00 pm) and at Teatro Filharmonico in Verona on 15 September (8.30 pm). Under the baton of Founding Conductor and Music Director Järvi, the multinational orchestra will bring its musical passion to Italy along with its shared values of community and innovation. 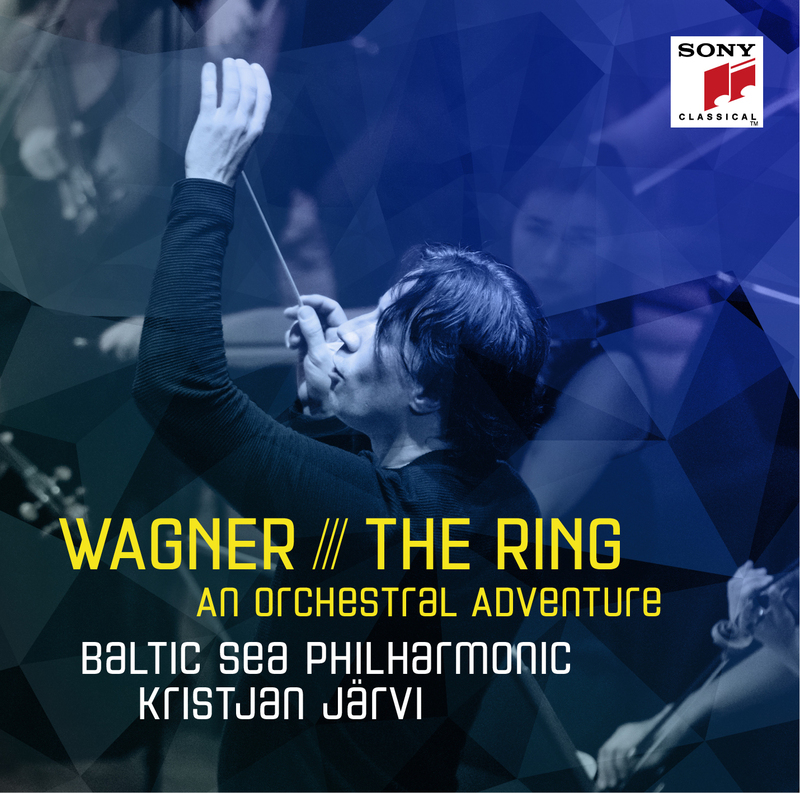 The players will journey across a wide range of works by composers from the Baltic Sea region: Arvo Pärt and Erkki Sven Tüür from Estonia, Nikolai Rimsky-Korsakov from Russia, Jean Sibelius from Finland, Carl Nielsen from Denmark, Edvard Grieg from Norway and Ludwig van Beethoven from Germany. The programme will showcase the talents of rising star Heigo Rosin, 26, the first percussion soloist to emerge from Estonia. He will perform Ardor for Marimba and Orchestra by Estonian composer Erkki-Sven Tüür at the Teatro Filharmonico in Verona. The work was composed between 2001 and 2002 and its virtuosity challenges the instrument and develops its sound world beyond any other work yet composed for it. Rosin is a BYP musician and has won awards and performed with many major ensembles. He is launching his own Estonian Percussion Music Project to bring world attention to the composers and percussion music of his home country. Known for using karate movements in his percussion playing, he’s earned the nickname of ‘Karate Kid’ of the percussion. Adding a southern perspective to BYP’s musical expedition across the Baltic Sea, Kristjan Järvi has chosen to programme Nikolai Rimsky-Korsakov’s Capriccio espagnol. The orchestra, renowned for its electrifying performances, will also celebrate two important 150th anniversaries which occur in 2015, that of Carl August Nielsen, with his rhapsody overture An Imaginary Journey to the Faroe Islands, and of Jean Sibelius, whose mighty Symphony No.3 in C major it presents. These are perfectly matched with the Cavatina from Ludwig van Beethoven’s late string quartet Op.130 and ‘Aase’s Death’, from Edvard Grieg’s ‘Peer Gynt’ Suite. Founded in 2008 by the Usedom Music Festival and Nord Stream AG, the Baltic Sea Youth Philharmonic features musicians aged 18–28 from, or studying in, the ten countries bordering the Baltic Sea. Retaining national specialities but opening up to international perspective, the musicians share their influence, knowledge and perspective to create a unique voice for the region. More than a youth orchestra, it is a project for cultural and social integration and cooperation to create unity in a historically divided region. In 2015, BYP is supported by its co-initiator and main sponsor, Nord Stream AG, operator of the natural gas pipeline through the Baltic Sea, as well as Saipem, one of the global leaders in engineering, construction and drilling. Saipem has sponsored the orchestra since 2011 and will bring the orchestra to Italy again this year.